Experience heritage-inspired 5 star luxury at Hyatt Hotel Canberra – A Park Hyatt Hotel with 252 oversized guestrooms including 13 suites. Traditional furniture styles and custom carpet patterns are interpreted in a modern context. 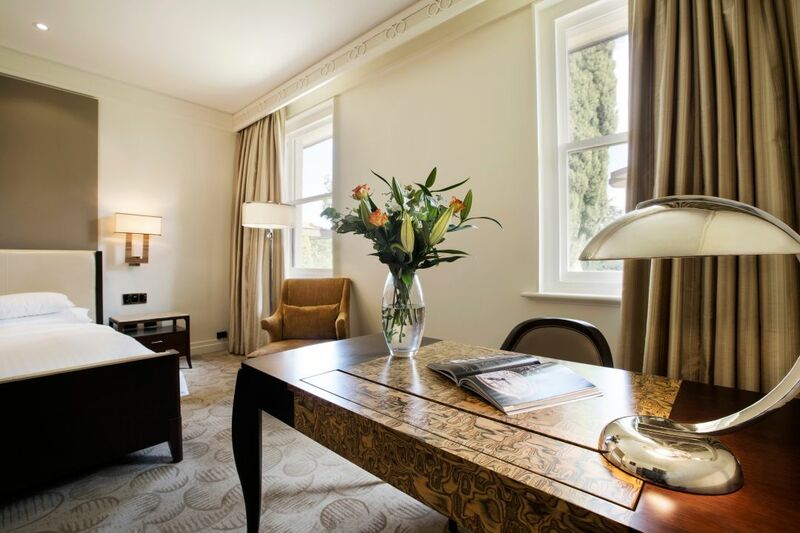 With luxurious interiors and deluxe amenities, coupled with exemplary service, encounter the finest in luxury accommodation. 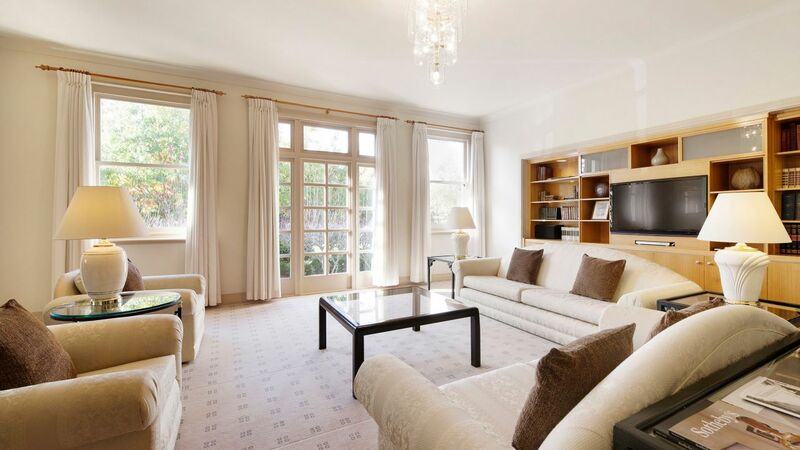 Enjoy stunning views of parks and garden in this 82 sq m suite with one king bed, entry foyer and two marble bathrooms. Includes access to Ambassador Lounge. This is a standard suite. See World of Hyatt program terms for upgrade eligibility. 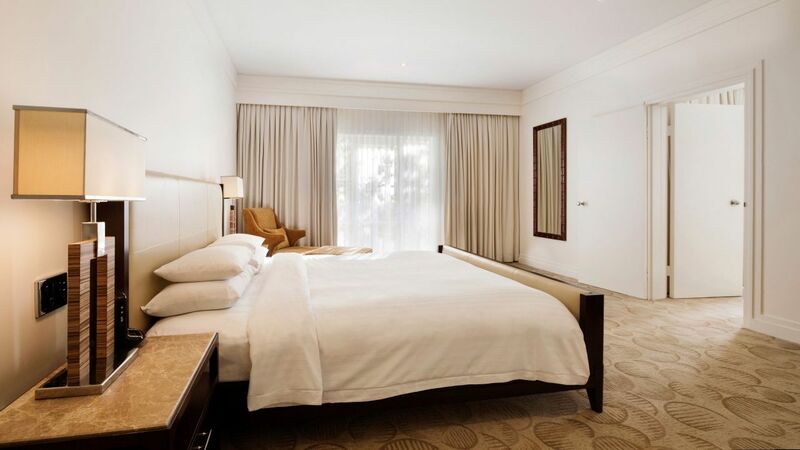 Luxurious 240 sq m suite with one king bed, two balconies, spacious lounge and marble bathroom with a separate spa tub. Includes access to Ambassador Lounge. This is a premium suite. See World of Hyatt program terms for upgrade eligibility. 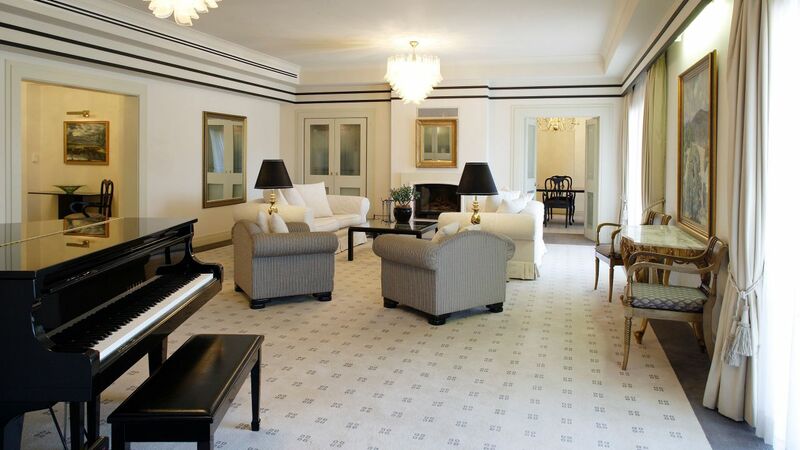 Luxury awaits in this 310 sq m suite with marble entry, two balconies, Italian marble bathroom and one king bed. Includes access to Ambassador Lounge. This is a premium suite. See World of Hyatt program terms for upgrade eligibility. Generous Italian marble bathroom with separate spa-tub, sauna, shower and exercise bike. Luxurious 41 sq m king room with sitting area, generous work desk and Italian marble bathroom with deep soaking tub and separate shower. Luxurious 41 sq m room with two single beds, sitting area, generous work desk and Italian marble bathroom with deep soaking tub & separate shower. Luxurious 41 sq m king room with sitting area, generous work desk, espresso coffee maker and Italian marble bathroom with deep soaking tub & separate shower. Luxurious 41 sq m room with two single beds, generous work desk, espresso coffee maker and Italian marble bathroom with deep soaking tub & separate shower. 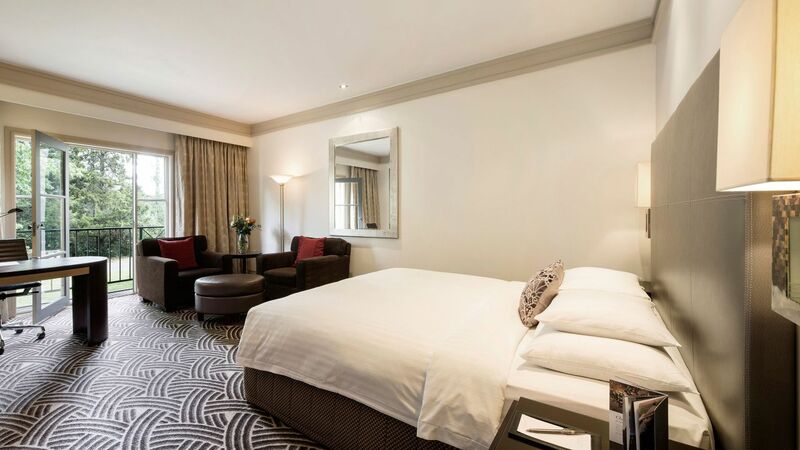 Enjoy views of parks and gardens in this 41 sq m room featuring one king bed, with a marble bathroom and separate tub. Includes access to Ambassador Lounge. 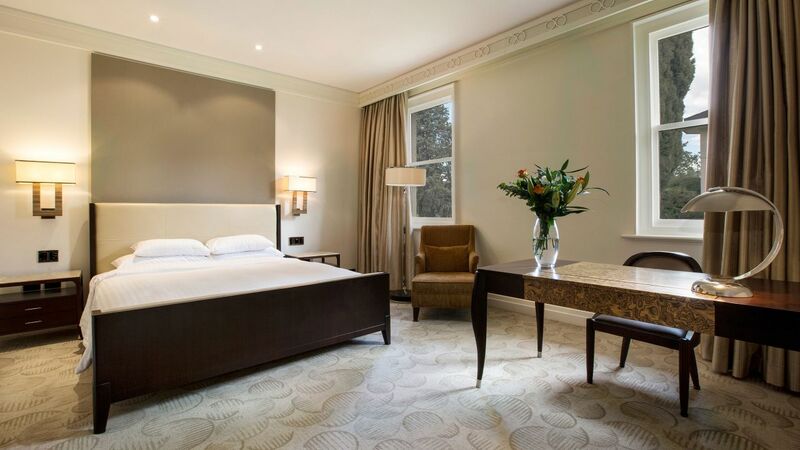 Enjoy views of parks and gardens in this 41 sq m room featuring two single beds, with a marble bathroom and separate tub. Includes access to Ambassador Lounge. 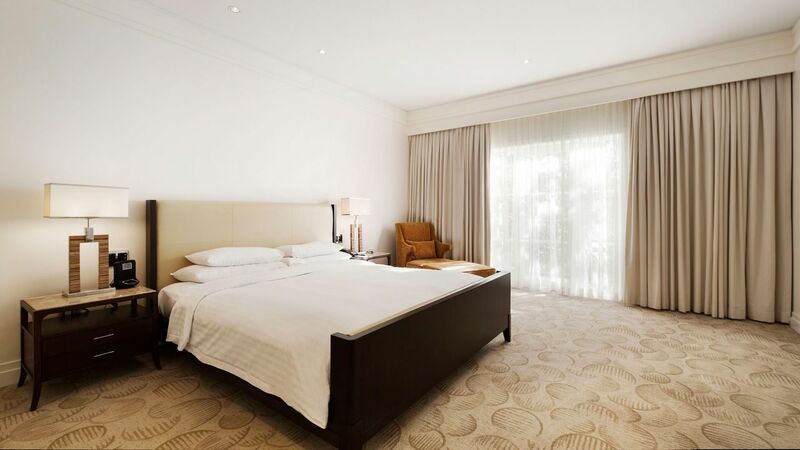 Luxurious 41 sq m king room featuring Italian marble bathroom and beautiful views from the furnished balcony. Includes Ambassador Lounge access. 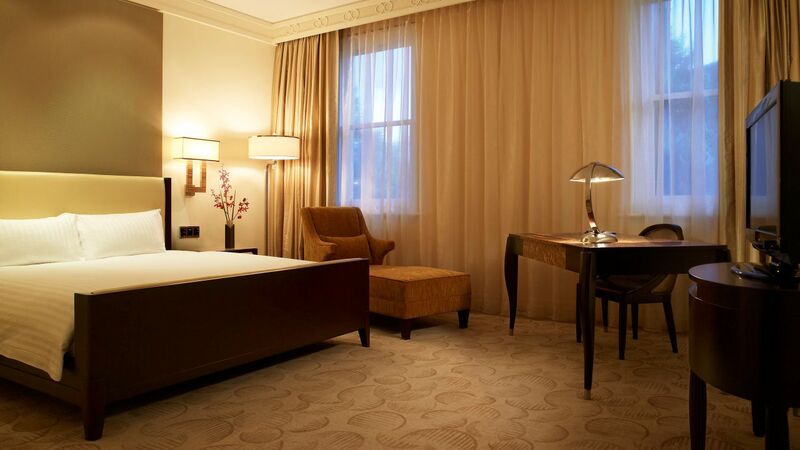 Luxurious 41 sq m room featuring two single beds, Italian marble bathroom and beautiful views from the furnished balcony. Includes Ambassador Lounge access. 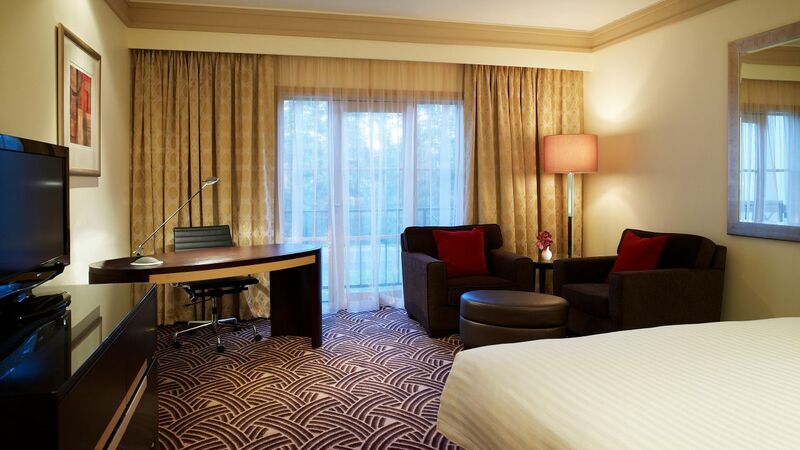 Enjoy views of parks and gardens in this 77 sq m room featuring one king bed, with a marble bathroom and separate tub. Includes access to Ambassador Lounge.